Raus! 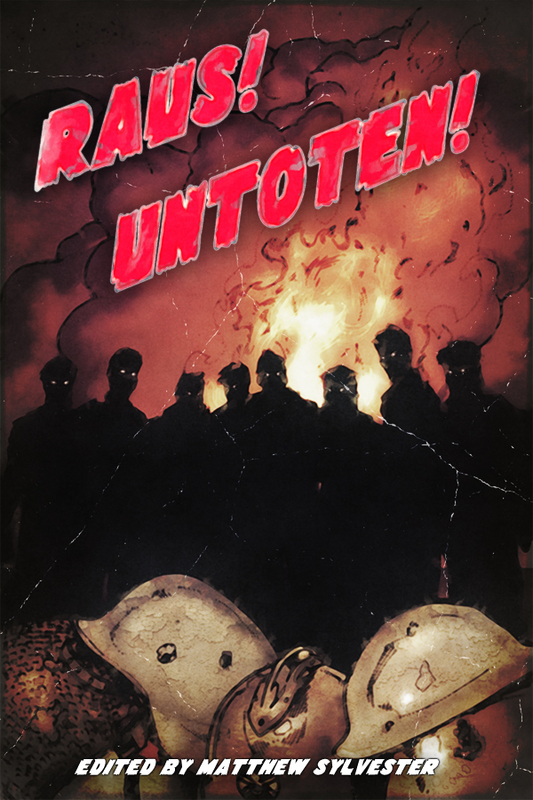 Untoten! – The reviewers wanted longer stories! Five Stars! 3 times in a row! Well, what can I say apart from “Thank you” to all of the authors who contributed to volume 1. As you can see from the review below (another 5-star! ), the only real disappoint the reader had was that the stories contained merely hinted at the worlds they inhabited and that they wished they were longer! Who knows, maybe we’ll see them return later? Well I got this book and read it purely because a friend of mine is one of the writers. Being a fan of stuff he’s written, I’m glad to see him finally published. However I will say that once I picked this book up, I couldn’t put it down. Cliché I know but true none the less. « Raus! Untoten! ***** AGAIN! Be careful what you wish for, Matt, as I’d love to expand on the world of my story. How does an extra 140,000 words sound?